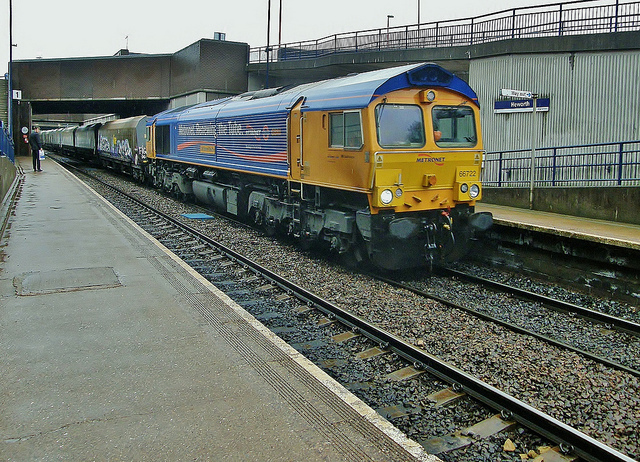 Transporting biomass fuel to a power plant is an important aspect of any biomass energy project. Because a number of low moisture fuels can be readily collected and transported to a centralized biomass plant location or aggregated to enhance project size, this opportunity should be evaluated on a case-by-case basis. It will be a good proposition to develop biomass energy plants at the location where the bulk of the agricultural waste stream is generated, without bearing the additional cost of transporting waste streams. Effective capture and use of thermal energy at the site for hot water, steam, and even chilled water requirements raises the energy efficiency of the project, thereby improving the value of the waste-to-energy project. The maximum rate of biomass supply to the conversion facility. The form and bulk density of biomass. The hauling distance for biomass transportation to the processing plant. 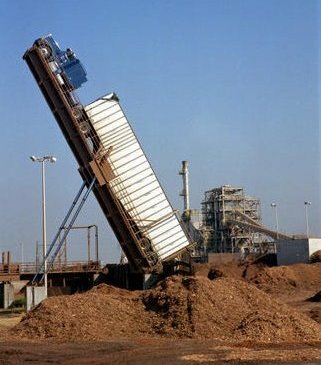 Transportation is primarily concerned with loading and unloading operation and transferring biomass from pre-processing sites to the main processing plant or biorefinery. Truck transport and for a few cases train transport may be the only modes of transport. Barge and pipeline transport and often train transport involve truck transport. Trucks interface with trains at loading and unloading facilities of a depot or processing facility. Barge and pipeline require interfacing with train and/or truck transport at major facilities either on land or at the shores. Physical form and quality of biomass has the greatest influence on the selection of equipment for the lowest delivered cost possible. A higher bulk density will allow more mass of material to be transported per unit distance. Truck transport is generally well developed, is usually cheapest mode of transport but it becomes expensive as travel distance increases. Pipeline biomass transport is the least known technology and may prove to be the cheapest and safest mode of transport in the near future. Transportation costs of low-density and high-moisture agricultural residues straw are a major constraint to their use as an energy source. As a rule of thumb, transportation distances beyond a 25–50- km radius (depending on local infrastructure) are uneconomical. For long distances, agricultural residues could be compressed as bales or briquettes in the field, rendering transport to the site of use a viable option. Greater use of biomass and larger?scale conversion systems demand larger?scale feedstock handling and delivery infrastructure. To accommodate expansion in feedstock collection and transportation, production centres can be established where smaller quantities of biomass are consolidated, stored, and transferred to long?distance transportation systems, in much the same way that transfer stations are used in municipal waste handling. Pre?processing equipment may be used to densify biomass, increasing truck payloads and reducing transportation costs over longer haul distances. Tagged Agricultural residues, bales, barge, Biomass, Biomass Delivery, biomass supply chain, Biomass Transfer, Biomass Transport, biomass transport methods, biomass transport systems, biomass transportation, biomass trucks, crop wastes, freight, how is biomass transported, logistics, Major Factors in Biomass Transportation, rail, transportation, transportation costs. Bookmark the permalink.